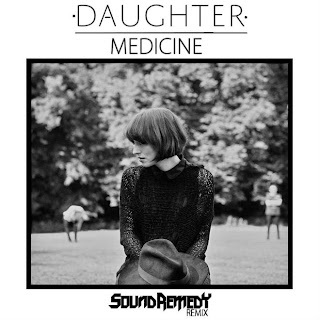 When it comes to remixes, I tend to enjoy when producers keep the original flavor intact and that is what LA producer Sound Remedy did with Daughter's "Medicine." Now he has been known to keep plenty of aspects of original tunes within his remixes, while still throwing in his own style to make the tracks something new and fresh. On this one, he adds sounds that give the vocals of Daughter a more emotional feeling that will have you back for multiple listens. 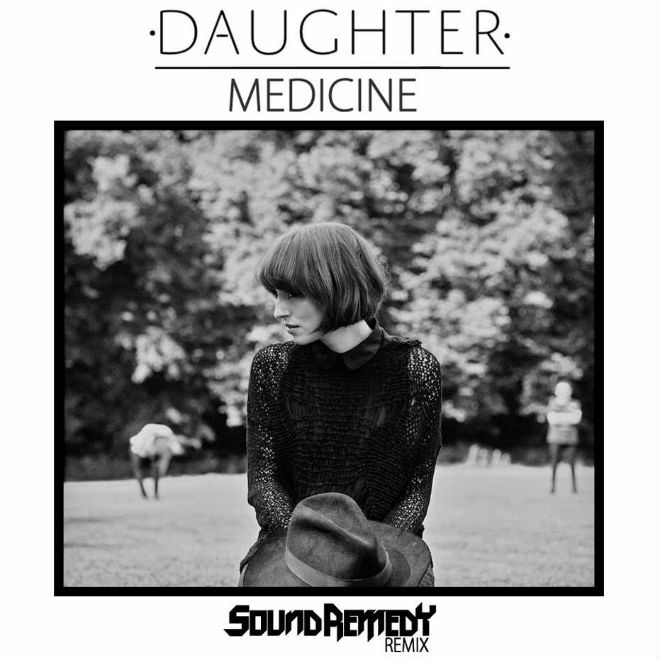 The original track will be on Daughter's upcoming record, If You Leave, out March 18th.